I've been using this product for 3 days and my skin is really red, irritated, feels like sandpaper, is rough, and it definitely hurts. 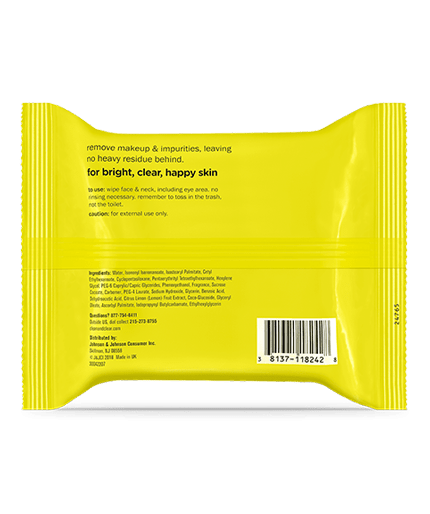 It smells fantastic and the product really does clean your skin, but I generally do not have reactions to products so the fact that I am having a reaction is kind of a big deal. Like I said smell is great but the product really bothers my skin. We're sorry to hear about this! We'd like to learn more about your experience using our product. Please give us a call at 1-877-754-6411 M-F between the hours of 9A-5:30P ET. Thank you and have a great day. 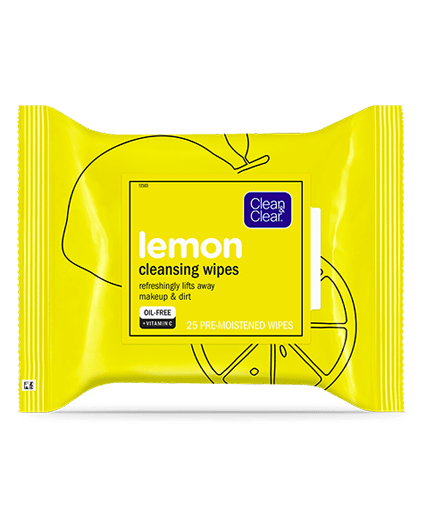 I have been using the Clean and Clear Lemon Wipes for a little over month now, and I am in love!! They clean and remove makeup so well. My face feels awakened and refreshed. The lemon scent is just amazing! Definitely recommend!! I am so rushed in the morning, so I do not wash my face like I should. I started using these lemon wipes in the AM as I am walking downstairs to let my dogs out and get my coffee. 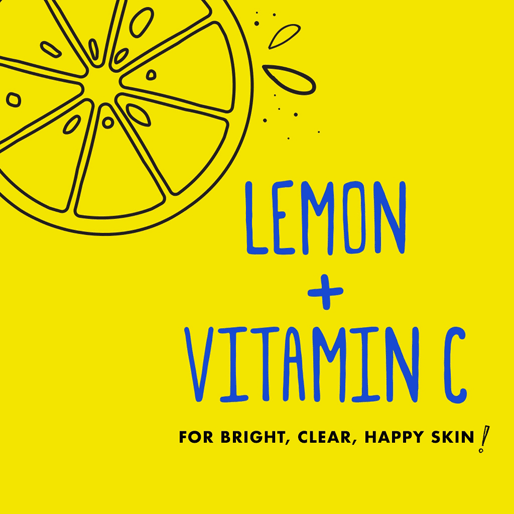 I follow up with the clean and clear lemon toner and my regular moisturizer. My makeup is so much smoother and my face actually looks brighter. Purchased based on reviews! Did not like these wipes At All!! Besides the fact they did not remove makeup the loud lemon fragrance just made me think of my grandmas lemon pledge only all over my face! Bring back the original...I noticed the original has been out at several stores and this lemon crap has hit the shelves! Thanks for taking the time to share a review! When you have some time please reach us on 1-877-754-6411 so we can learn more and help. We're free between 9am and 5:30 pm ET M-F. It feel super good on my face, great way to refresh after a long day. It also smells delicious. I love these wipes. they do not burn my face, I have sensitive skin and almost anything burns. so its very bvb yard for me to find a facial wjoe I enjoy but these are great and will be buying a stock load. I love how these wipes leave my face feeling so fresh and brigethens up my face after one use and how it’s oily free and doesn’t feel like residue is left on your face like some make up wipes. The only reading I gave it four stars is because it does have a little bit of strong smell and it isn’t a huge dealer breaker for me but I know for some it is.